Very nice single family lot on the south side and an awesome price. Lake and Mountain views and plenty of room to build a very nice home. 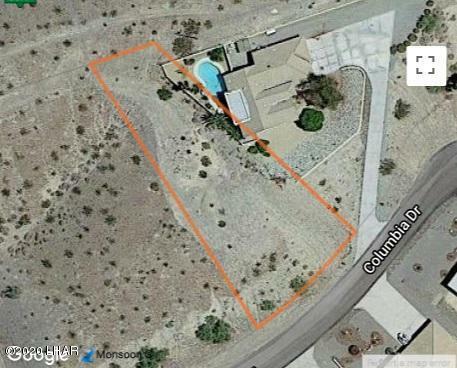 Almost half an acre on a quiet street, close to open desert and not too far from town. Seller says make an offer and lets see where it goes so call today.